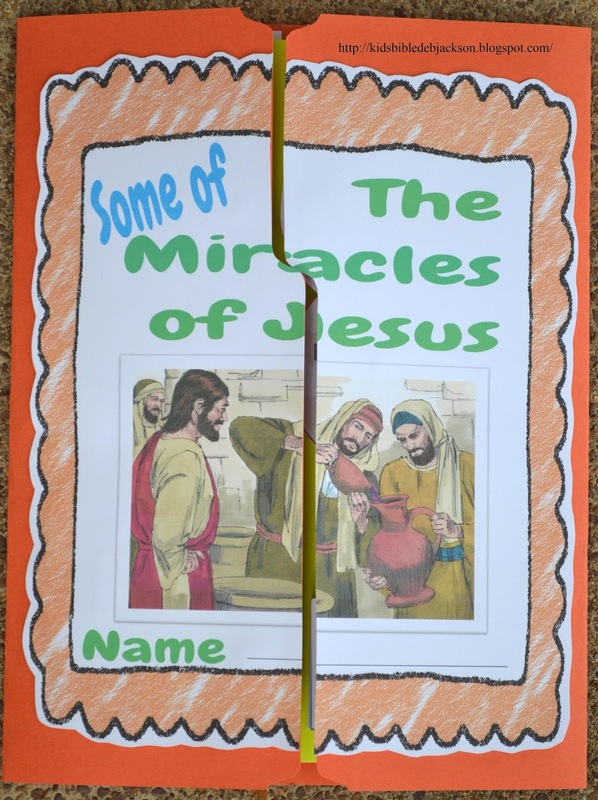 We have been studying some of the miracles of Jesus. A miracle is an act of God. We learned about Jesus healing a man so he could get up and walk, people with leprosy, a woman just touched the garment of Jesus and was healed! Jesus brought people back to life that had died! Jesus did miracles to prove who He was, the Son of God. Today's lesson is found in these scriptures: Matthew 14:13-21; Mark 6:35-44; Luke 9:12-17 and John 6:4-13. Jesus took a boat to a deserted place to be by Himself. But the crowds of people heard about it and they followed Him on foot from the cities. When Jesus went out, He saw the crowds and was stirred by sympathy for them. Jesus went to them and healed the sick. Later in the day, the Disciples came to Jesus and told Him that they were in a deserted place and it is late. We should send the people away so that they can go to the surrounding villages and buy themselves some food. Andrew told Jesus that there was a boy that has only 5 Barley loaves of bread and 2 fish. (John 6:9) The bread in Jesus’ time is not like ours. They are small, round, about 4 inches, and about ½ inch thick. They were poor people's bread, but still good food. The fish was probably to put on the bread, like sardines or tuna. (From John’s account and the way he worded the fish) It was enough for the boy that gave the food to the Disciples, but not enough for this crowd. Jesus told the crowd to sit on the grass in groups. It’s Spring and the people sat down in groups of hundreds and fifties. The men sat apart in groups and the women sat together in groups with the children. This made it easy to divide up the food they would need. Jesus took the 5 loaves of bread and the 2 fish and He looked up into heaven, and praying to God, Jesus gave thanks for the food. I created this easy to make project for this lesson. 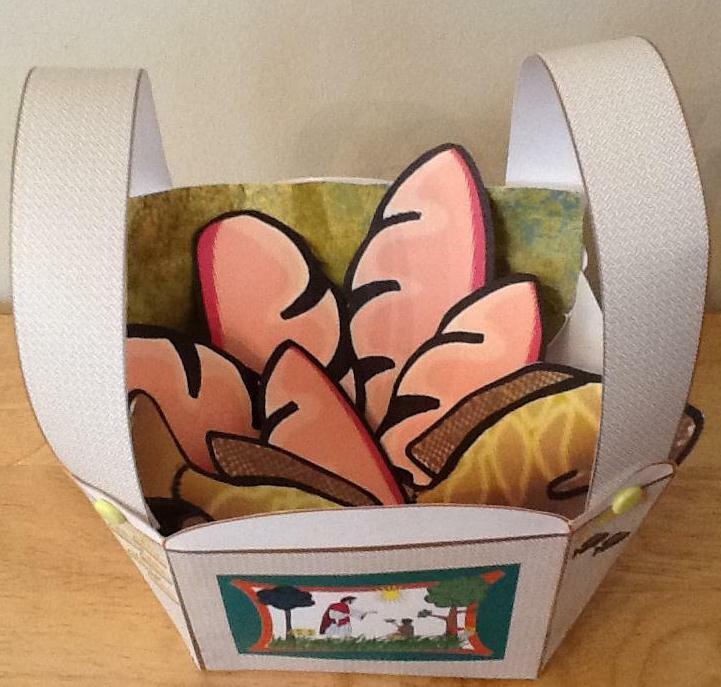 If you cut a slit along the top of the basket and attach a piece of paper glued on the back (around the outside edges only), the kids can add and remove the fish and loaves. There is a teacher visual like you see above, and the basket and food can be printed in color or black & white. This includes assembly directions. You can download everything here. 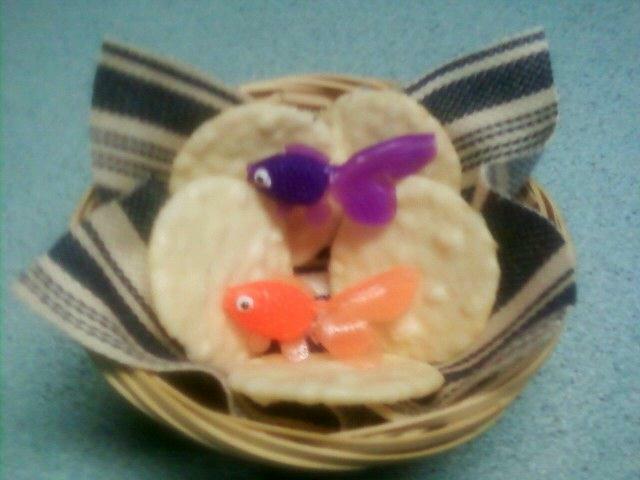 You can also make this basket and food here. Or, you can purchase small real baskets or use disposable bowls with a piece of cloth or napkin (or paper towel). Add the fish & bread for the students to take home. You can find the fish here. Is there any way you could translate the worksheet Jesus feeds the 5,000?? I'm going on a mission trip. If Spanish isn't what you are asking for, I can try Google translate for this specifically. Thanks!